Right after seeing Passage Vendome, come for a meal. 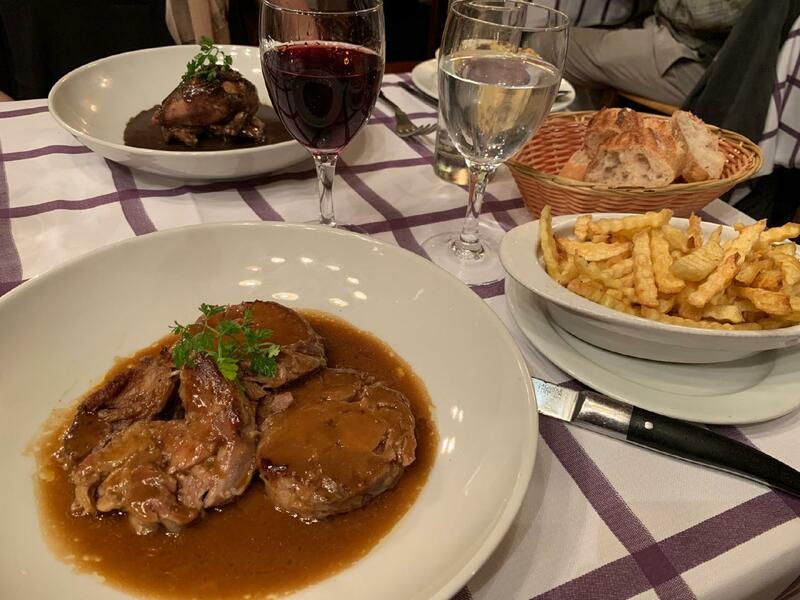 French food is nice here. 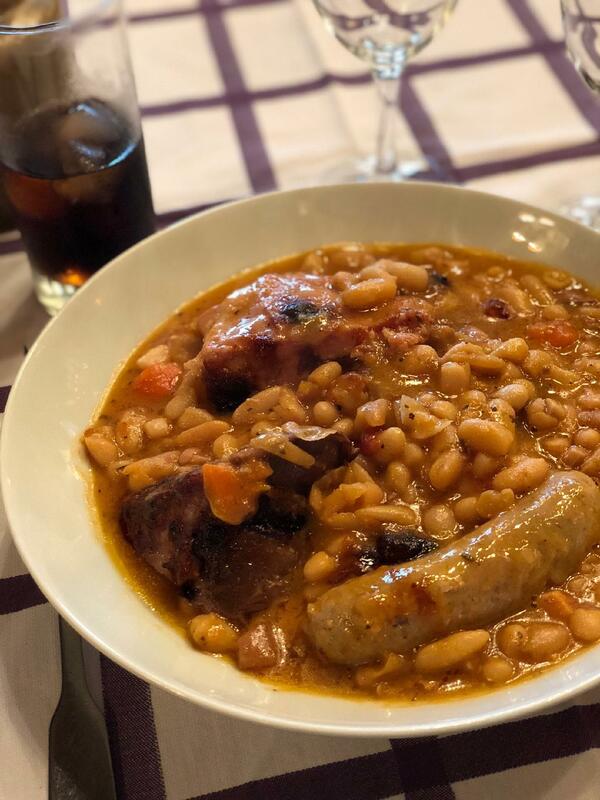 Cooks at this restaurant do their best to provide visitors with mouthwatering cassoulet, succulent steaks and ravioli. You will like its food, especially tasty crème brûlée, tarte tatin and gâteau. Delicious port wine gets positive reviews. You will be offered great chocolate frappe. The homely atmosphere of Auberge Pyrénées Cévennes allows customers to relax after a hard working day. The atmosphere of hospitality of this place highly depends on the staff, that is cool here. If you want to enjoy fabulous service, you should visit this spot. Prices are found average here. Nice decor lets the visitors relax. 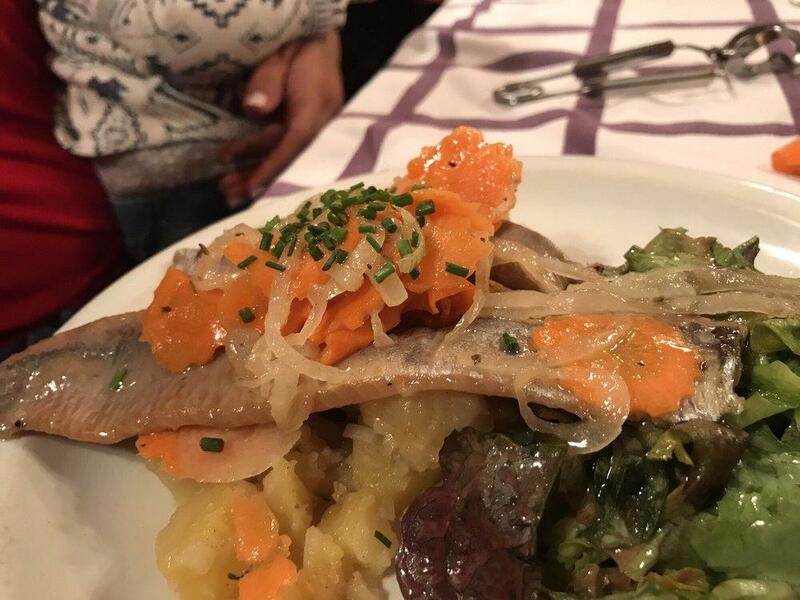 This restaurant is a Michelin selection and it has been rewarded with 1 black knife-and-fork symbol: according to the inspectors' opinion, Auberge Pyrénées Cévennes maintains quite relaxing atmosphere. I liked this restaurant, good quality homely food from the Pyrenees. 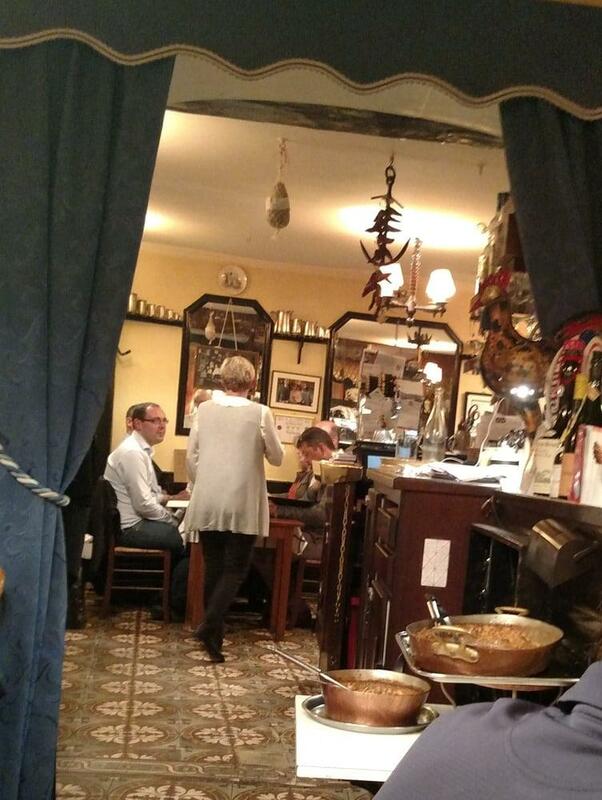 Decent value for money in Parisian terms and huge portions! I went for the 3 course and it was way more than I needed to eat (although I am not complaining). The cassoulet was excellent, and the for dessert the tarte tartin was a highlight. Would go again. 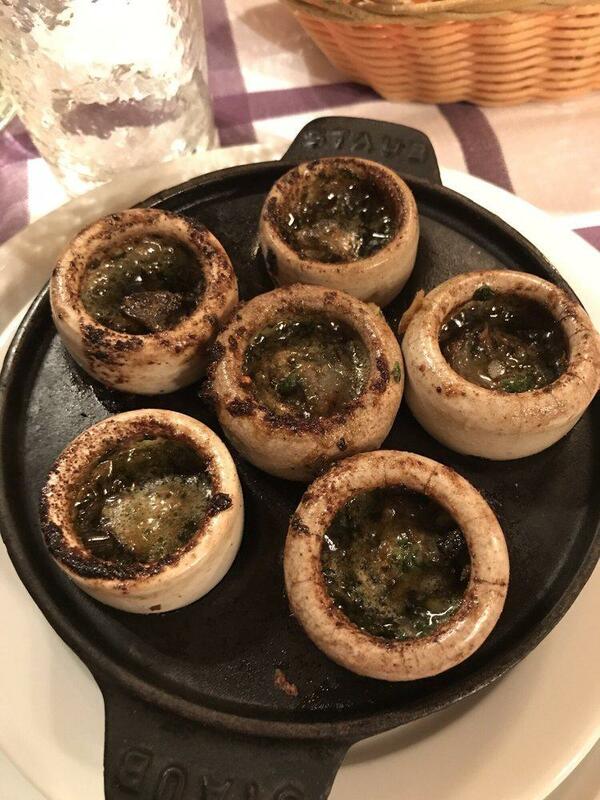 Great french food. You have a good quantity in your plate and you leave the restaurant full of joy and good food. Everything is fresh and I guess home made. If you are a meat eater, it's a place to go. Fantastic meal and great service! 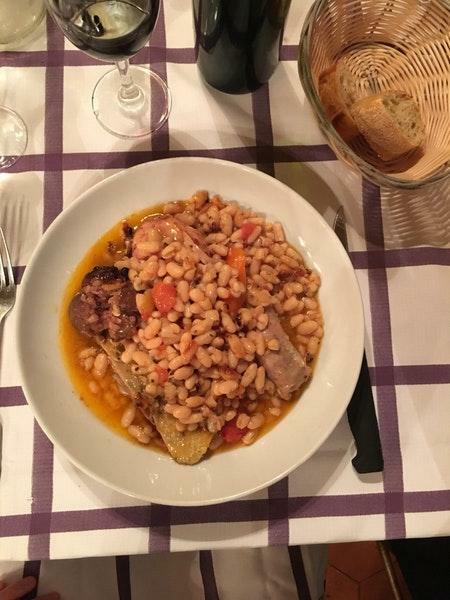 The cassoulet is as good as they say!